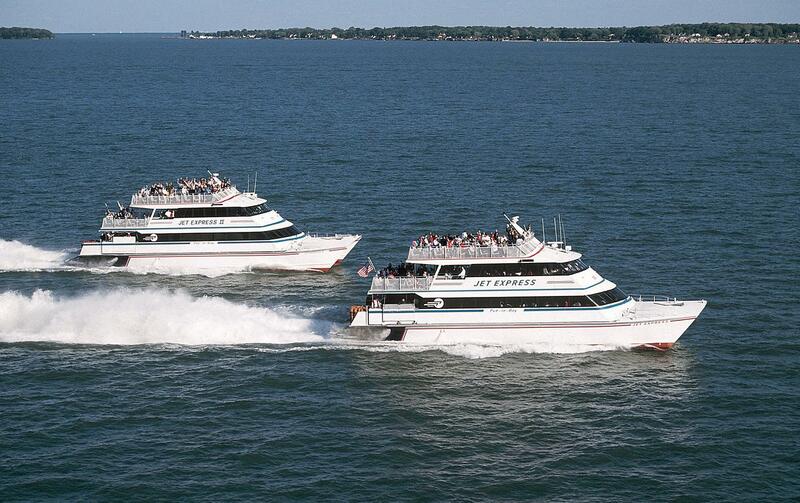 Click Here For Put-in-Bay Ferry Rates & Fares! 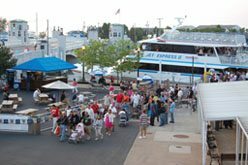 The Put-in-Bay Ferry departs from the Ohio Communities of Port Clinton, Sandusky and Cedar Point offering the only service to downtown Put-in-Bay. 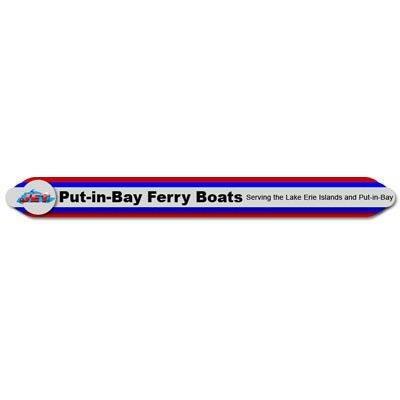 The Put-in-Bay Ferry is the only ferry offering late night and inter-island ferry service. 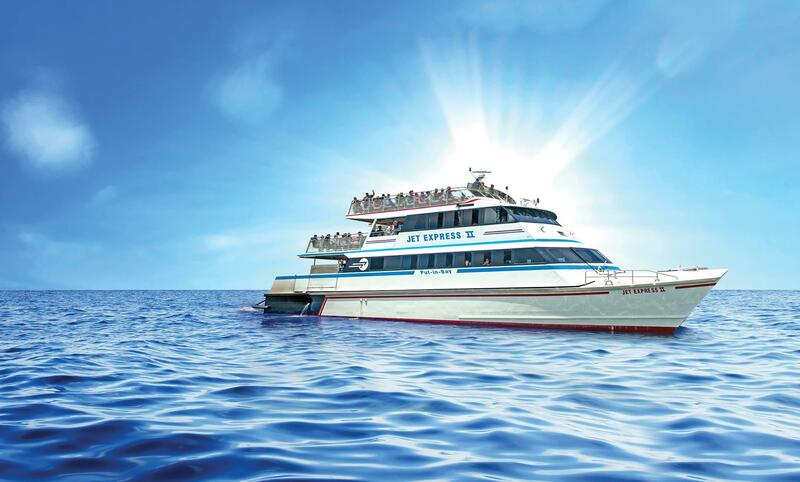 Our ferry boats are designed with passenger comfort in mind.